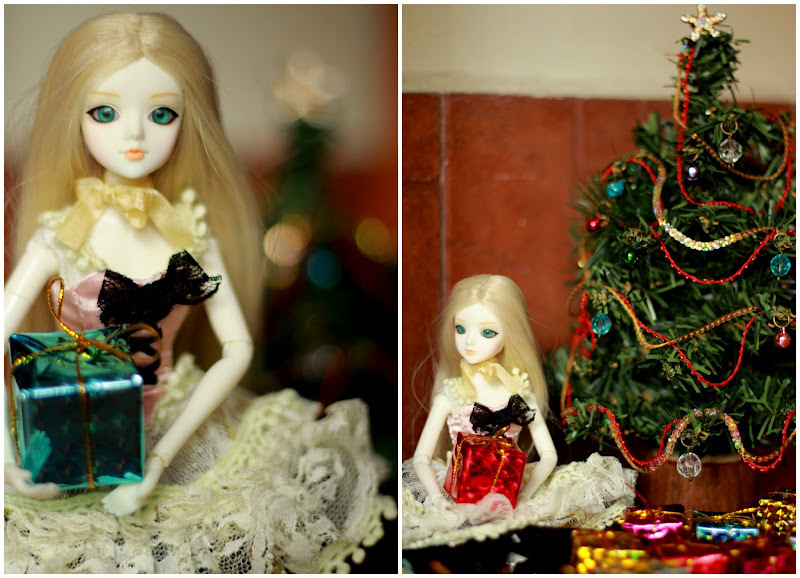 Barbie takes a rest and J-doll takes the spotlight on Christmas day. A little red dress is all it takes to dance the night away. Teaching how to crochet has not been my strongest suit but I hope sharing this piece I made for Barbie will spread the spirit of Christmas. The dress is made of two single and double crochet stitches using a fine mercerized cotton thread.